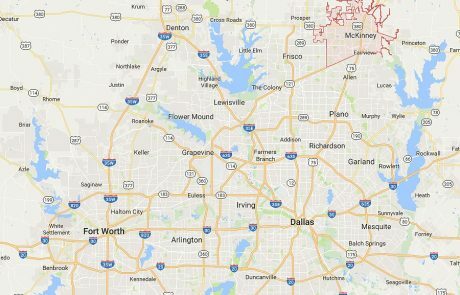 Search homes for sale in McKinney TX, including all available MLS listings of McKinney Texas homes for sale and McKinney Texas homes for rent. See what's happening in the local real estate market. The median price of a McKinney TX home was $315,000 in September 2017, while the average price stood at $343,074. 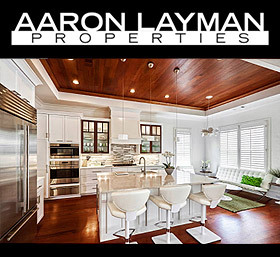 If you are in the market to buy or sell a McKinney TX home, contact Aaron Layman Properties today to speak directly with an experienced real estate broker. 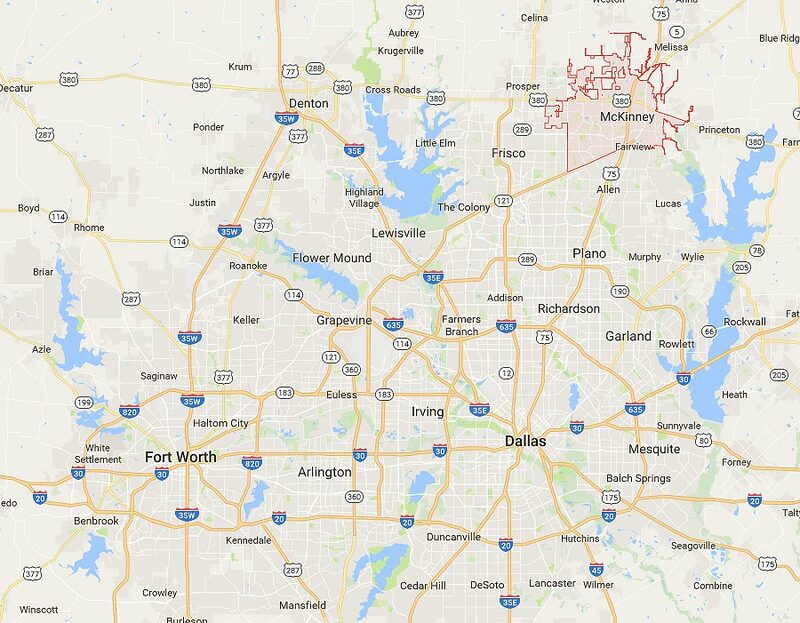 McKinney Texas is a large suburb of the DFW metroplex located approximately 30 miles north of Dallas. 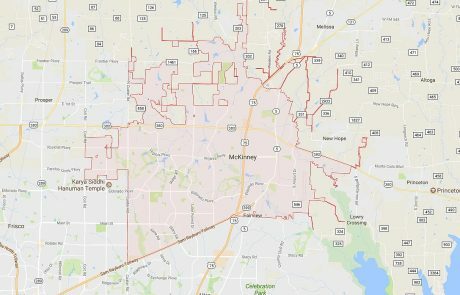 The city of McKinney is the county seat of Collin County Texas and home to over 170,000 residents. Low crime, excellent schools, a friendly business environment and strong job growth helped McKinney rank as the #1 place to live in America in 2014 according to a Money Magazine poll. Residents of McKinney can enjoy the McKinney Performing Arts Center, the McKinney Tennis Center, The Dr Pepper StarCenter for indoor ice hockey and skating, as well various parks and golf courses around the McKinney area. Historic Downtown McKinney also offers abundant opportunities for shopping, dining and special events or festivals. Have a need for speed? You can compete for a $25,000 purse in the annual Bike the Bricks cycling race. If sports is not your thing, Oktoberfest offers plenty of food and entertainment in a more relaxed setting. 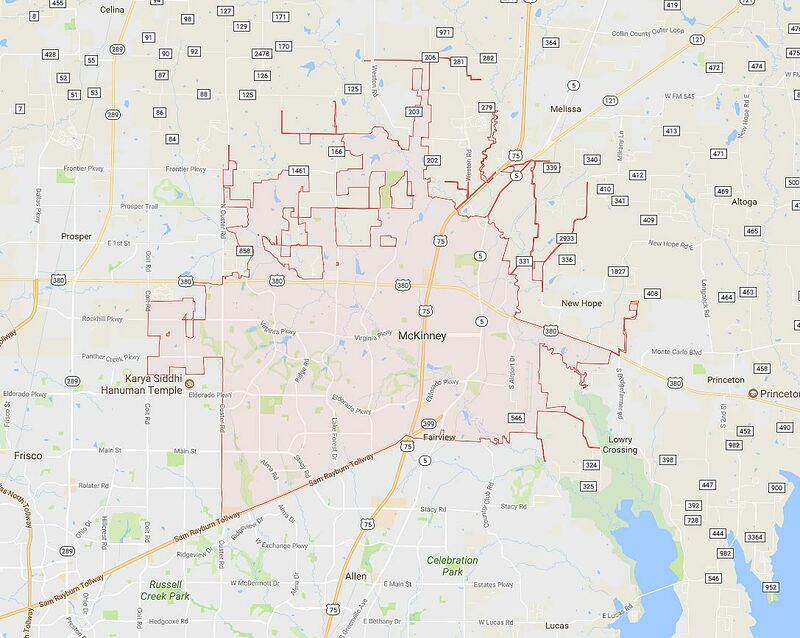 McKinney Independent School District serves over 24,000 students in the area with three high schools, five middle schools and 20 elementary campuses. McKinney schools were founded in 1848 originally serving the needs of local farmers and small business owners. Homes for sale in McKinney Tx consist of various resale properties and a good supply of new home options as well. Homes in range from restored Victorian homes to Texas-style mansions. Whether you are looking for small-town charm or a suburban setting in a master-planned community, McKinney has a nice mix of homes to choose from. The data relating to real estate for sale on this site comes from the Broker Reciprocity (BR) of the North Texas Real Estate Information Systems, Inc. Summary or thumbnail real estate listings held by brokerage firms other than Aaron Layman Properties are marked with the BR logo. This site was last updated Apr 25 2019 6:07:17 pm.